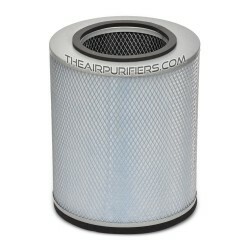 Austin Air HealthMate Junior PermaFilt Pre-Filter is the original Austin Air Pre-filter for Austin Air HealthMate Junior Air Purifiers. 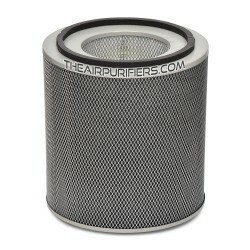 Austin Air HealthMate Junior PermaFilt Pre-Filter is original Austin Air replacement filter. 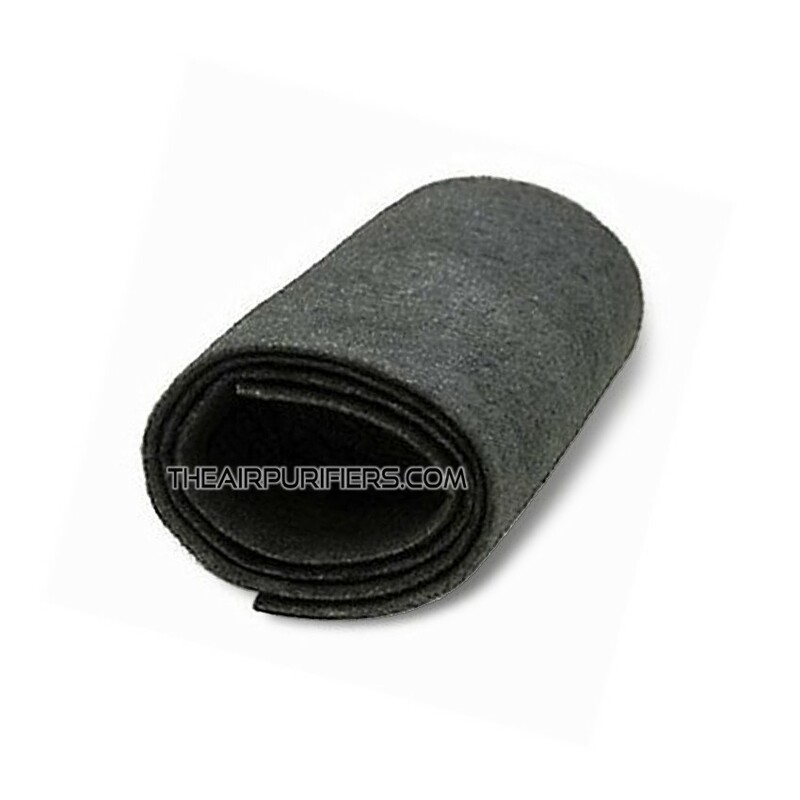 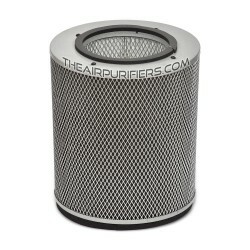 The PermaFilt pre-filter traps large dust and dirt particles. 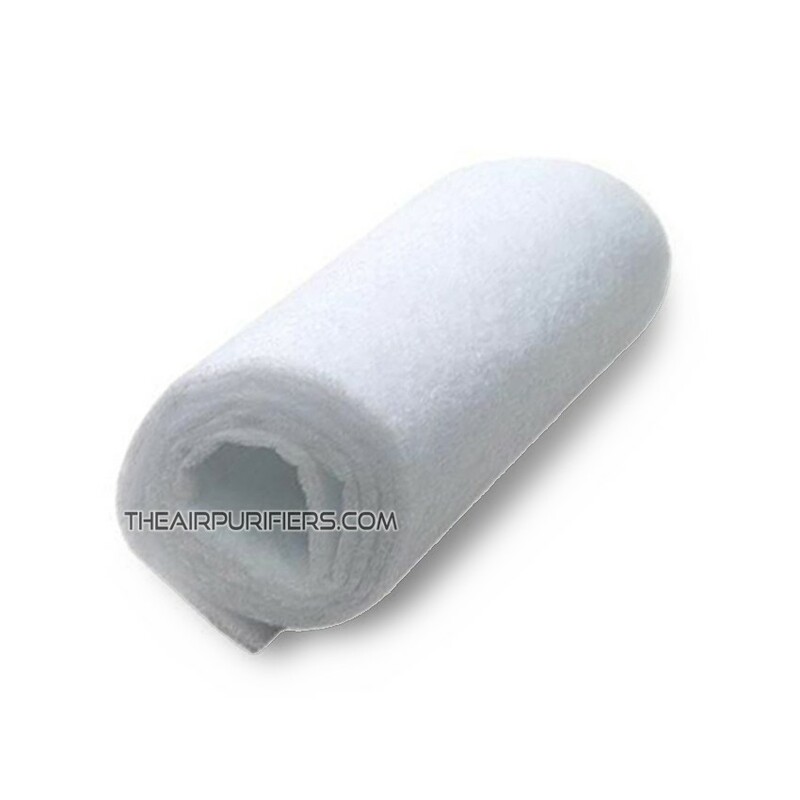 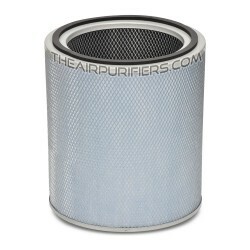 The PermaFilt pre-filter protects fine True HEPA filter from faster contamination and helps extend its lifetime. 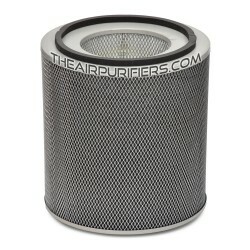 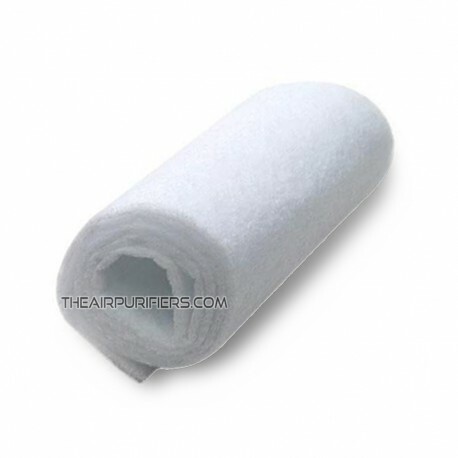 The new PermaFilt pre-filter is included with the purchase of Austin Air replacement filer assembly.